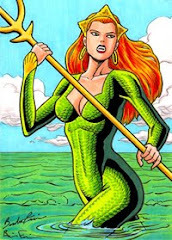 Ever since her debut in the pages of "Brightest Day", Siren, Mera's sister has also been referred to as Hila; so just to set the record straight, know this: Siren and Hila are not the same character. 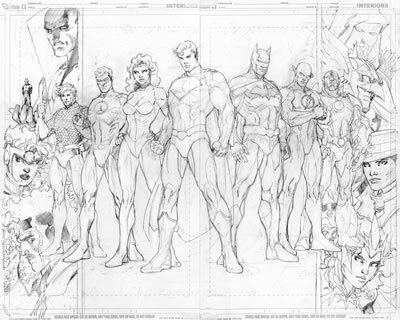 Geoff Johns has stated (NYCC 2010) that he was being very careful in ensuring that the distinction was made. 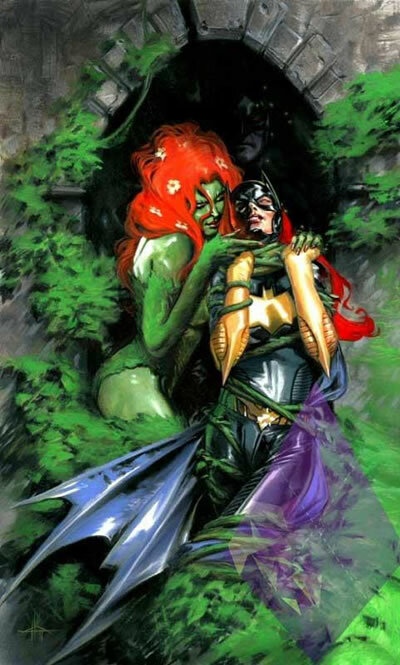 Hila was Mera's twin (identical) sister, while Siren is her younger (non-identical) sister. Whether this is a moot point with the new continuity or not, that remains to be seen. Thing is that if the new Aqualad, Jackson Hyde still exists in the DCnU, we still don't know who his birth mother is. See where I'm going? See Batman in the background? 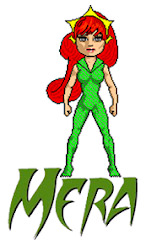 Speaking of Mera, a lot of fans are really pumped for issue #6, which is her spotlight issue. Can you tell us about what we'll be seeing in that solo issue? "Yeah, you'll learn more about her. You'll see a different side to her. 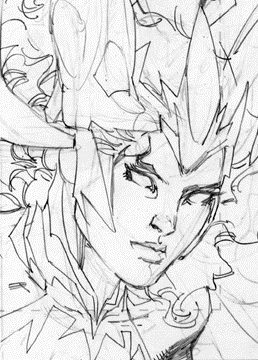 In that issue, she tries to assimilate a little bit to our world. She wants to learn more about it and it's not quite as easy as she thought it would be. She gets involved with something that reveals a pretty dark part of her." 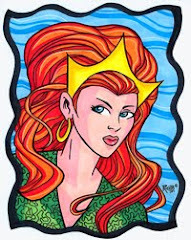 You've talked in the past about your love for that character, even saying that you'd like to write a Mera book. What is it about the character that intrigues you so much? 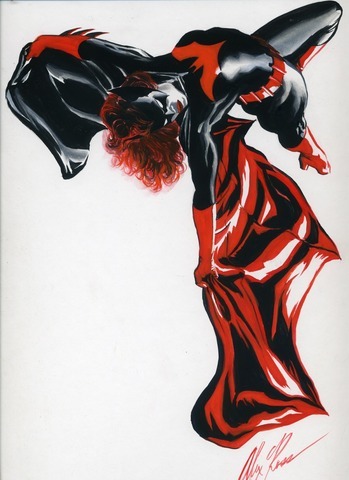 "I think it's her intensity; her powers too I think are unique, especially the way that Ivan and Joe draw them, it's beautiful. 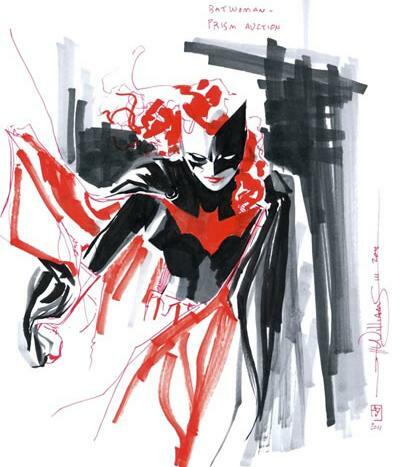 But there's something about her – her strength and conviction and her troubled past – all of that combined just makes her a really compelling character. 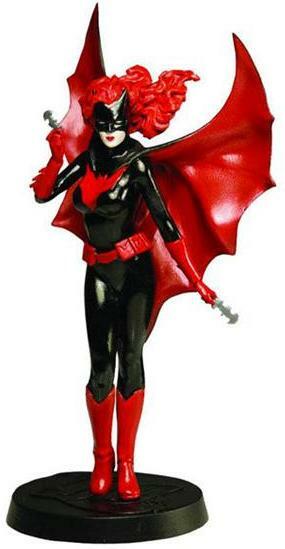 A lot of the characters from the 60s and the Silver Age at DC have some squeaky clean origins, but hers never was." 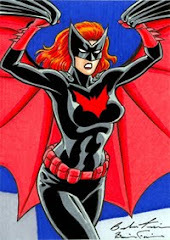 For more on this interviw, visit the comics section of IGN. What a better opportunity than Thanksgiving day to give a shout out to the followers of this blog. 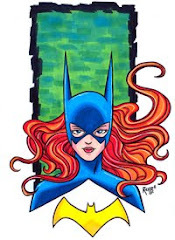 Thanks guys for following the redheads, for your comments, and your feedback. Without further ado, here are the followers of the blog. Happy Thanksgiving everyone! 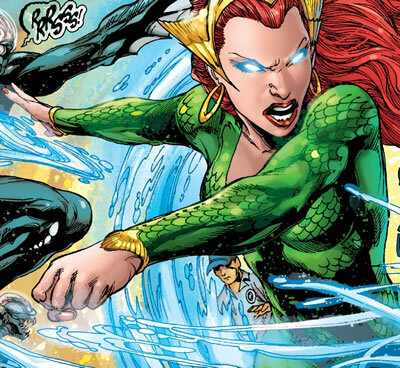 Aquaman and Mera's first round against the creatures from the trench continues in a story written by Geoff Johns. 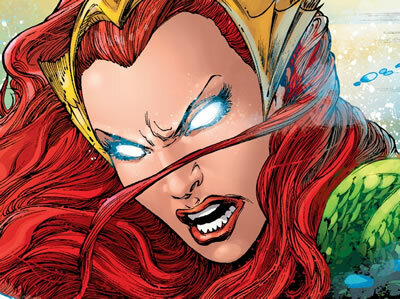 Worthy of mention is how shamelessly powerful Mera is portrayed; you go girl! 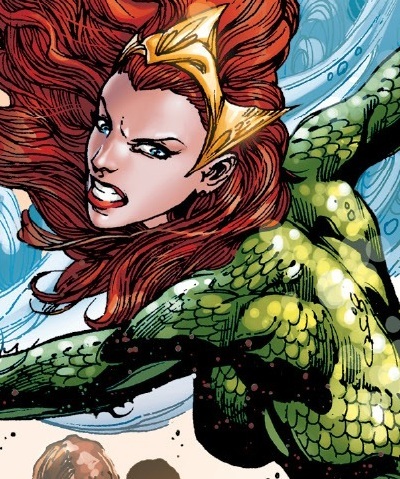 This issue also lays the foundation for an updated origin for Aquaman, and although we only get some bits and pieces, it already looks interesting. It is good to know he had a normal and happy childhood; so thank you Geoff for doing away with the campy "raised by dolphins" thing. 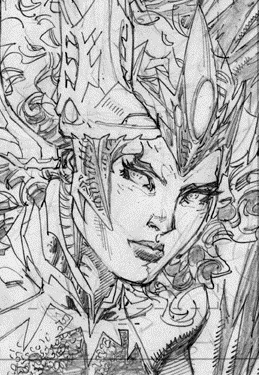 We also get hints of a potential big baddie looming in the horizon and maybe even a link to another Justice League member. The Reis/Prado/Reis trifecta continues delivering A-grade art with detailed work and vivid colors. 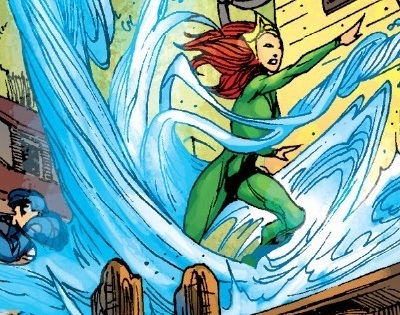 My one question by the end of this issue as Aquaman and Mera dive to the trench looking for round two is: Can they fly or just jump really high? Now that is a mystery! 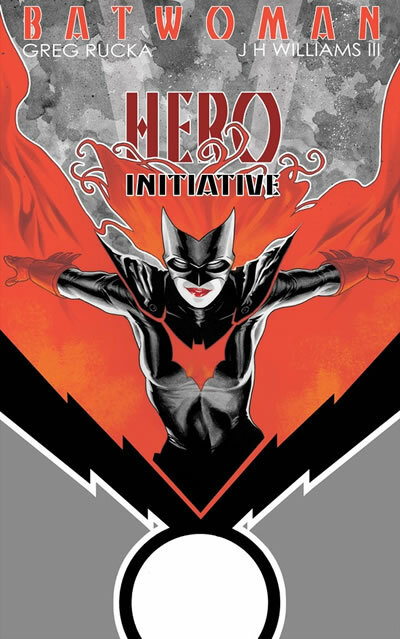 The Hero Initiative creates a financial safety net for comic creators who may need emergency medical aid, financial support for essentials of life, and an avenue back into paying work. 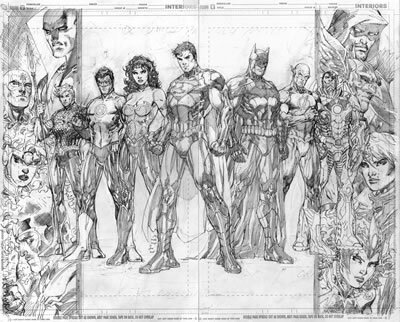 Since inception, the Hero Initiative has been fortunate enough to benefit over 40 creators and their families with over $400,000 worth of much-needed aid, fueled by fans' contributions! It's a chance for all to give back something to the people who have given us so much enjoyment. The piece below by J.H. Williams III is a commemorative print to benefit this cause. The secret of the Trench revealed! What fuels their monstrous hunger? Why have they chosen to invade the surface world? 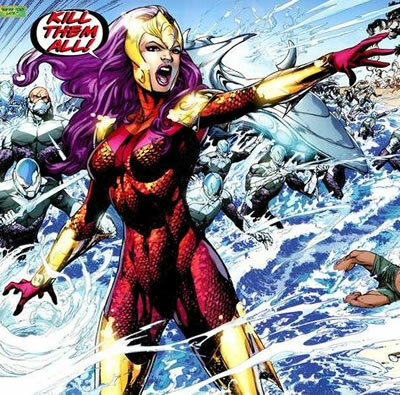 All this and Mera unleashes her power against the Trench! 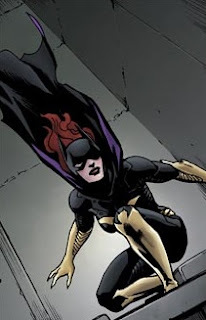 One of the redheads joins the Birds of Prey, and it is not hard to guess which one. 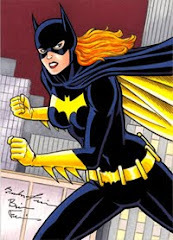 Sure, Barbara Gordon (a.k.a. Batgirl) was reluctant at first. 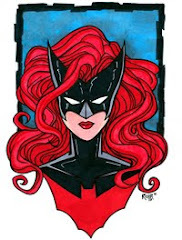 She didn’t necessarily want to be hanging out with a gang of outlaws, and she has serious doubts about at least one member of the team (she doesn’t like, trust, and really even tolerate Poison Ivy). 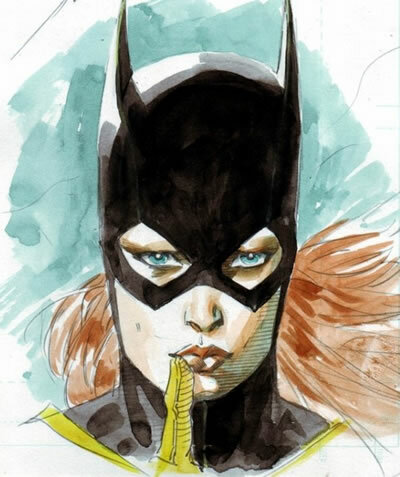 But to Batgirl, friendship trumps everything, and you’ll see exactly how she finds her way to a permanent spot on the team in Birds of Prey #4 and 5. It's Valentine's Day, and love is in the air. 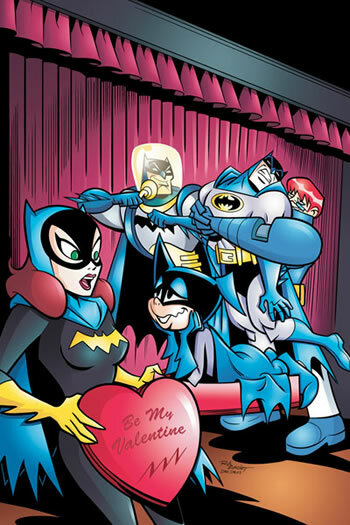 But so is a whole lot of sheer magical insanity, because Batgirl has a not-so-secret admirer: Bat-Mite! 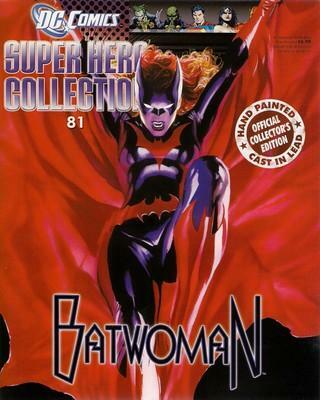 Comic Books are my passion. I am an Information Systems Engineer, Molecular Biologist, and Microbiologist. 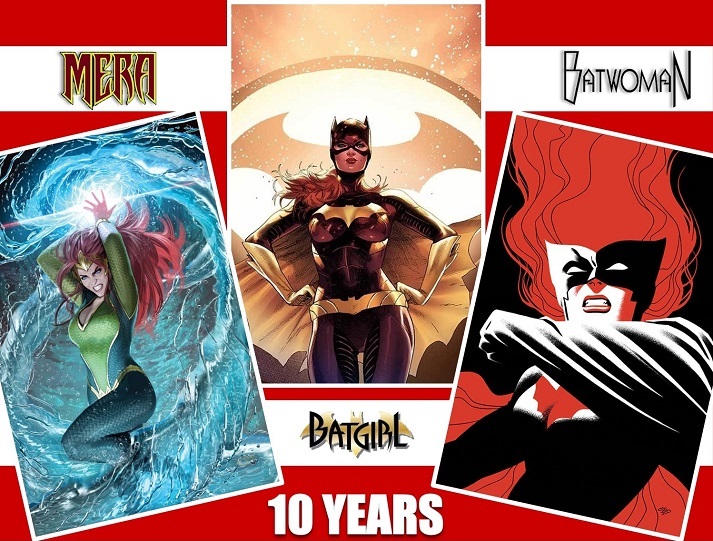 I hope you enjoy this blog and all the information that in time I'll be adding about these three super heroines. 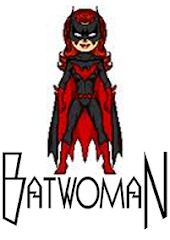 Espero que disfruten de este blog y que se entretengan con toda la información que poco a poco iré agregando acerca de estas tres super-heroinas. 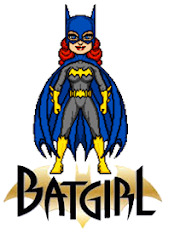 These characters were created by DC Comics and are being used without authorization. This website is an homage to these characters and was created for entertainment purposes. Unless it is specifically stated, the original art displayed in this website was created by other people.